The music festival that everyone eagerly awaits. Started in Goa, in 2007, Sunburn Festival has been setting benchmarks since its first year. 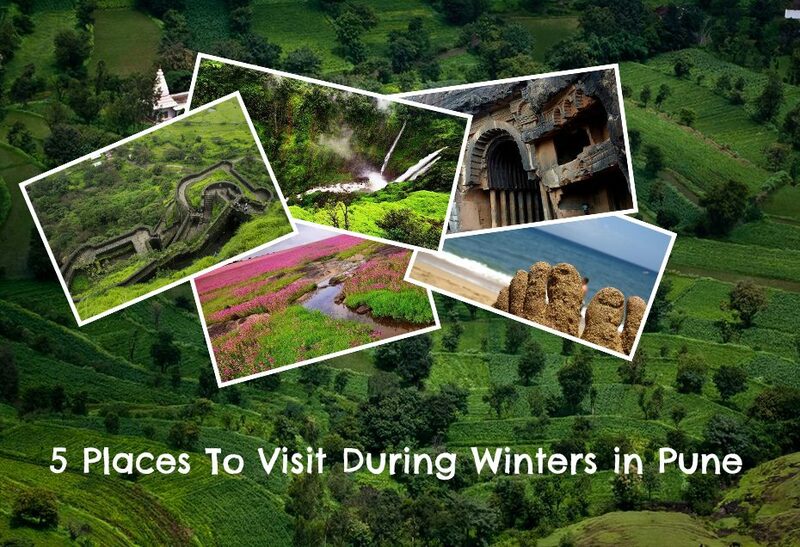 It is a multi-city festival held across India, Pune being the flagship event. 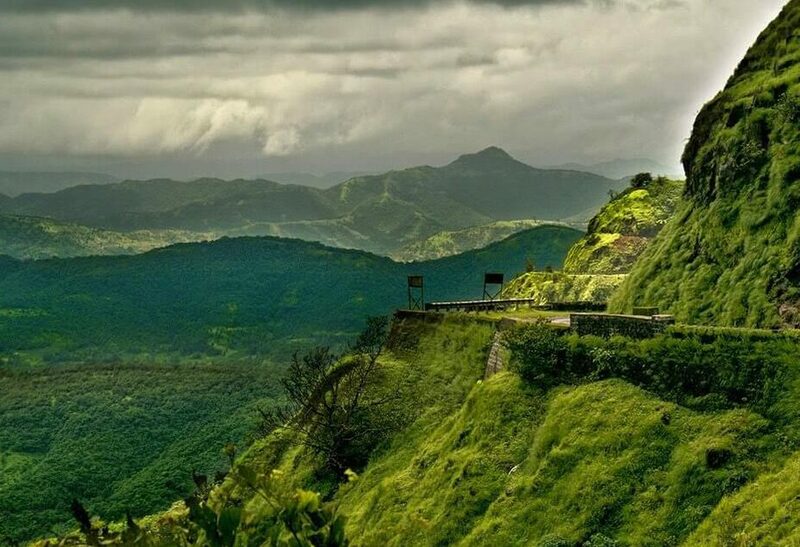 Head to Pune, to catch amazing live performances by artists from around the world, a bustling bazaar where you can get local finds, fashion, scrumptious food, fascinating (and oh-so-Instagrammable) art installations, and much more with an unmistakable vibe to boot! One great weekend gives you a lifetime of memories. The festival is an amalgamation of Music, Entertainment, Food and Shopping, and was ranked by in 2009 by CNN, as one of the Top 10 Festivals in the world. The location is set, lineups are out, dates are set, so what are you waiting for?? Yes, the passes obviously, but what gives you a BT is heading home after the festival if you are drunk or high. Well, when it is the most happening festival in India, you don’t have to stress out about reaching the venue or going home after the event. 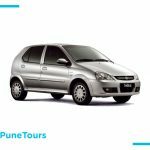 We, at PuneTours, have got you covered, as we provide PickUps and Drop off service to the venue. Often we say 2-3 drinks, I can still drive. May it is at NH7 Weekender, Supersonic or Timeout72, the vital moment comes when you have to drive back home all by yourself. So why not a change this time? 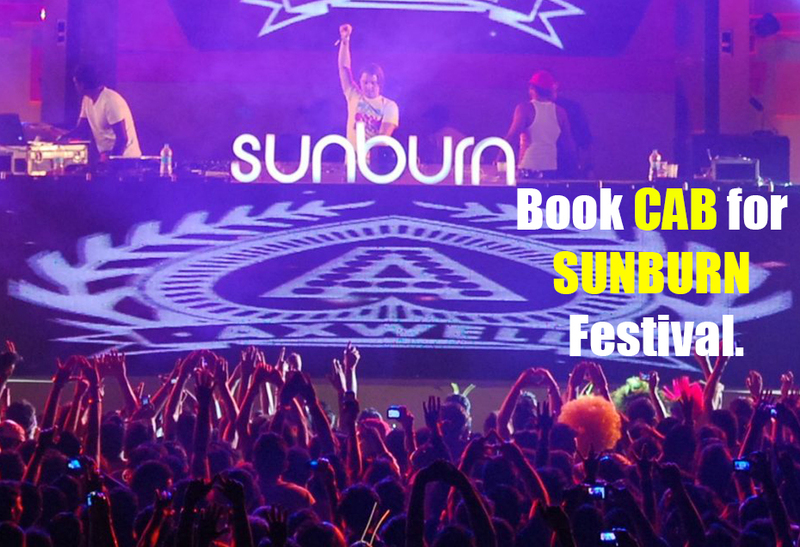 Book cars for Sunburn Festival from PuneTours, and enjoy your ride back home from the venue. Alcohol inhibits our good judgement in ways we will never know. It’s subtle and takes over before we know it. It drives away our ability to make the right choice and blurs our perception on the road. 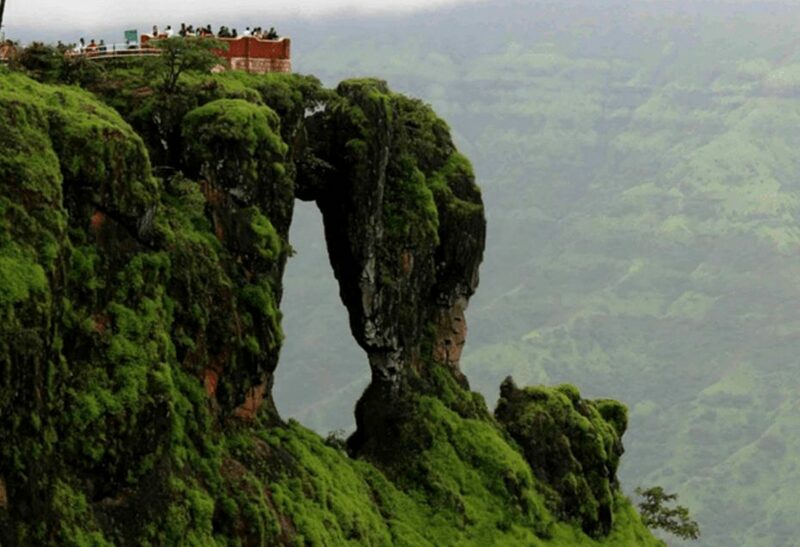 One small miscalculation is all it takes for everything to end. Ask yourself, do I really need to risk my own, and other’s lives, while driving home drunk? So make a decision this time to not cause any havoc after the event. 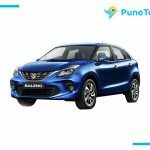 Take a cab and head towards your home or any after parties happening in Pune. Just avoid drinking and driving. 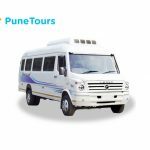 We at PuneTours have had vivid conversations with our clients and other intrigued people since our inception, and have learned a great deal about how our product is perceived by individuals. Our drivers are very punctual for Pick Up’s and Drop By. We believe in following a perfect Time Table for smooth flow of everything. Transparency is maintained thoroughly, with no hidden charges. The cars we provide have a luxurious interior for our customers to enjoy their journey.